Researchers discovered that cannabis oil had ‘significantly improved the condition of children suffering from cerebral palsy’. Cerebral Palsy is a congenital neurological disorder caused by brain injury or abnormal development of the brain in the womb, during childbirth or shortly after birth. The condition permanently affects motor skills, muscle coordination, limb control, balance and overall body movement in infancy or early childhood. Given that many additional symptoms can arise from the condition such as muscle spasticity, muscle pain, seizures, hearing loss, loss of bowel and bladder control and vision degeneration, finding safe medications that treat a wide-range of symptoms is not only difficult but expensive. But there is promising research on the positive impacts that medical marijuana may have on the disorder as a whole. One survey found medical marijuana to be the best method in terms of effectiveness for pain reduction in adults with cerebral palsy, while a case study on a middle-aged male patient noted a significant improvement in symptoms after utilizing cannabis as a treatment. This particular patient suffered from extreme ‘screaming seizures’ which occurred 2-3 times per night. After smoking cannabis at bedtime, he experienced no screaming seizures and also saw that his daytime seizures had decreased from a daily occurrence to just one in 18 months. We used several evaluation indexes for the treatment’s effectiveness, such as the effect on the spasticity, dystonia and motor changes, like if the child rolls over or stretches his hand out better. we also checked effects like mood, sleep, constipation, pain and quality of life. Cannabis oil use (a combination of THC and CBD 1:6 and 1:20) improved the kids’ sleep quality, motor function, bowel control, pain and mood overall. Cannabinoids such as THC, CBD and THCA are notable for their neuroprotective effects, which undoubtedly plays a key role symptom management and overall quality of life. Cannabinoids are also known to be anti-spasmodic, anti-epileptic and anti-inflammatory which makes them great pain-relieving agents as well as beneficial in controlling seizures. Unfortunately, only one U.S. state (Connecticut) with a medical marijuana program has seen the value in utilizing the medicine to treat cerebral palsy specifically. 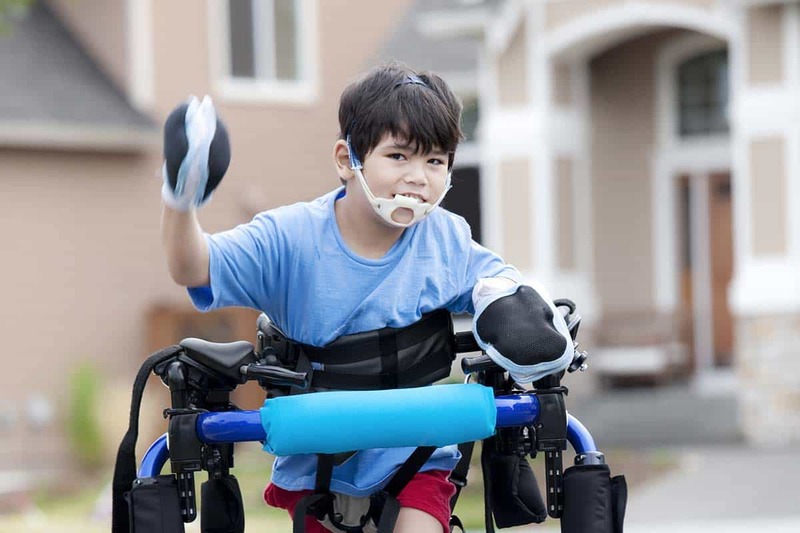 But the good news, is that most other states have approved medical marijuana for chronic or intractable pain treatment and spasms which are often directly associated with cerebral palsy. Still, given the promising results of the Israeli study and others like it, cerebral palsy itself should absolutely be adopted into all medical marijuana programs in the U.S. and beyond. 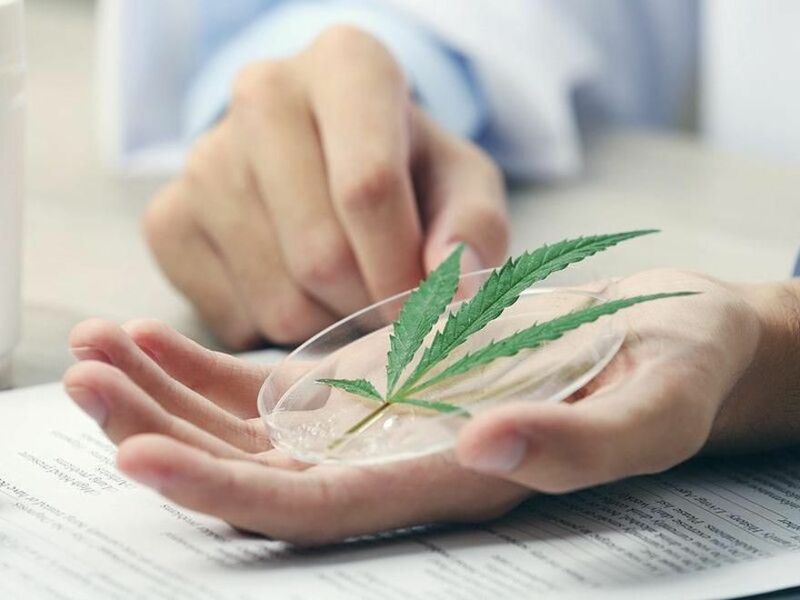 As Lihi Bar-Lev Scleider, a research manager for the Israeli study states, “The marijuana treatment is a good supplement, and according to what we’ve seen so far it’s safe and has no side effects.” Indeed.